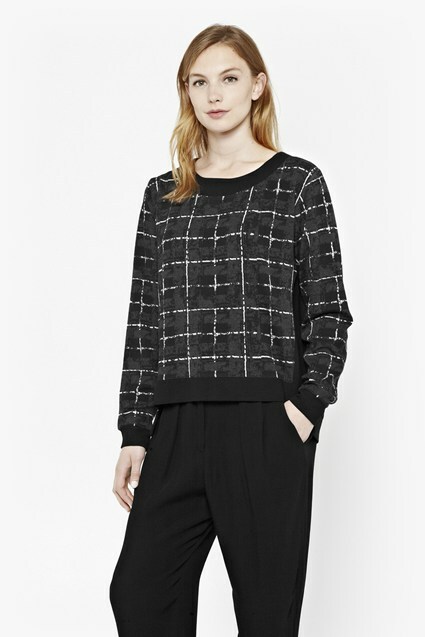 A knitted check motif in the front and sweatshirt in the back translates into this luxurious Check One Two Gingham Jumper. 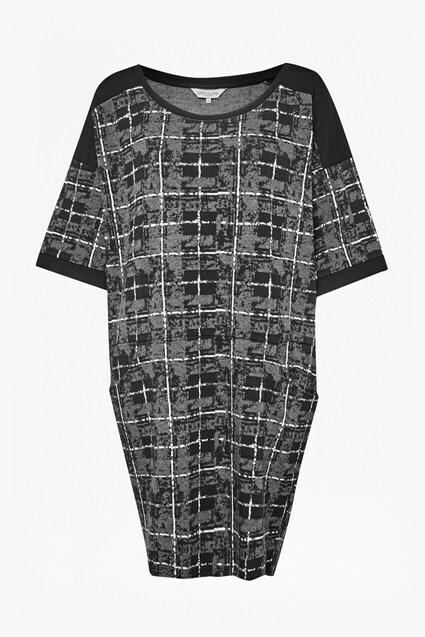 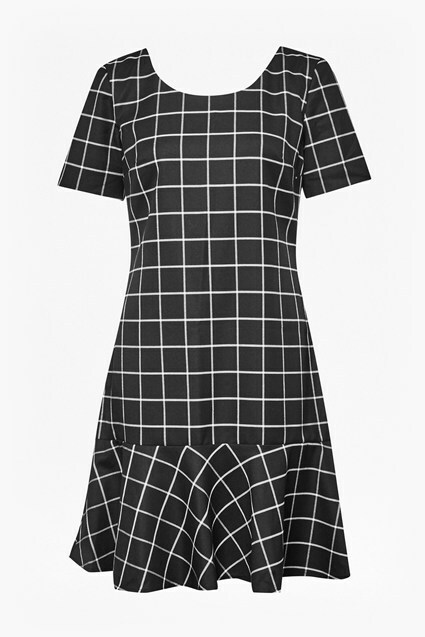 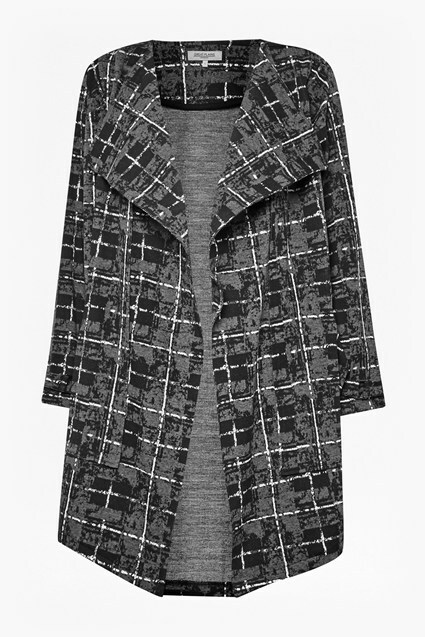 It boasts this season's most covetable graphic motif, checks in a sporty and relaxed cut. 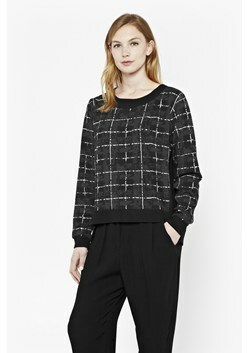 Nail warm yet stylish officewear by teaming this jumper with slouchy tailoring and silhouette-elongating heels.